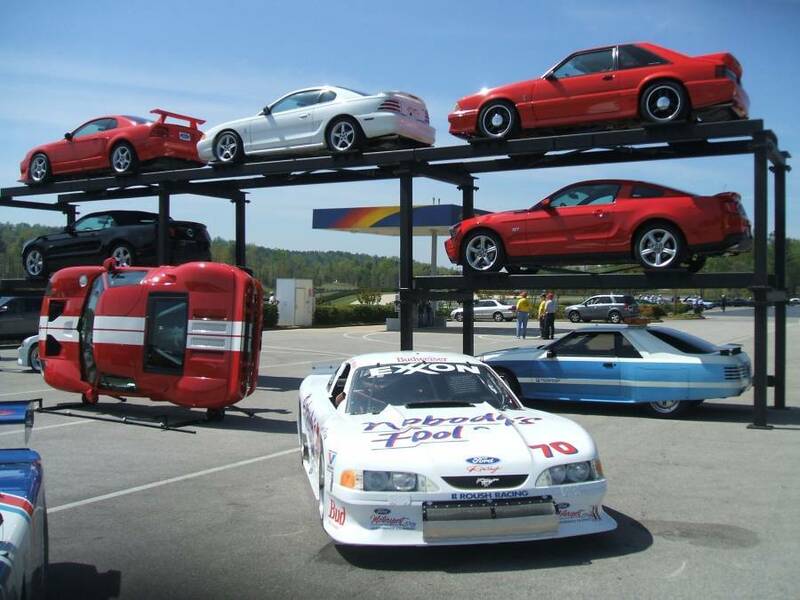 20 years ago, a small group of enthusiasts began a very untypical cruise to the Charlotte Motor Speedway in North Carolina in celebration of the Ford Mustang’s 30th birthday, and so was born Mustangs Across America. 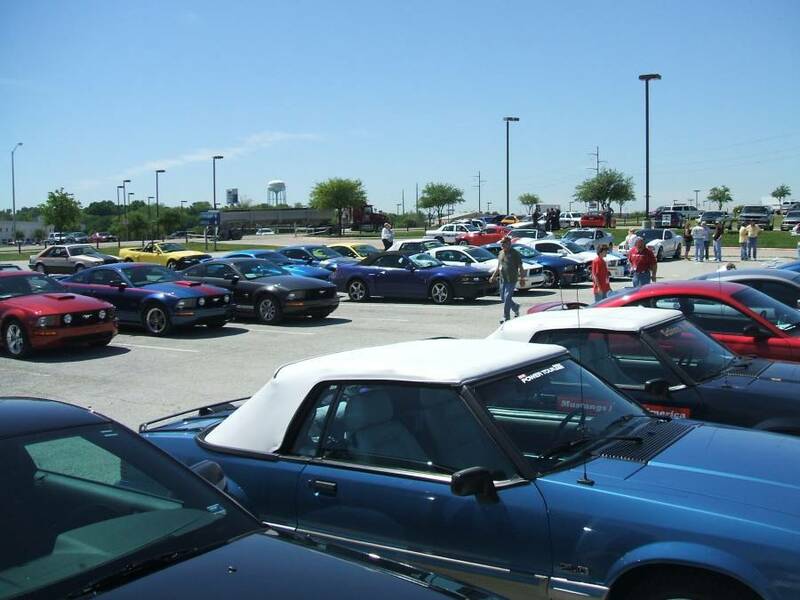 What started as one man’s wild vision to drive from Sacramento, California all the way to the Mustang’s 30th Anniversary Celebration in Concord, North Carolina over twenty years ago has since turned into one of the premiere car cruises in the country. The trip features some of Blue Oval’s most loyal Mustang fans, covering over three thousands miles in seven days and all while picking up fellow enthusiasts along the way. It was adopted by many as a great way to announce the coming of another era of Ford Mustang, as well as an excuse to take in the breathtaking landmarks and seemingly endless natural beauty of the countryside. 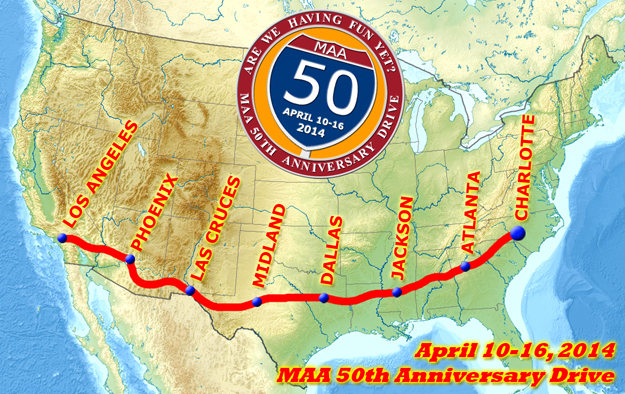 Starting April 10th and going until the 16th of this year, Mustangs Across America will once again tackle the cross-country drive, finally landing in Charlotte for the Mustang’s 50th birthday party. 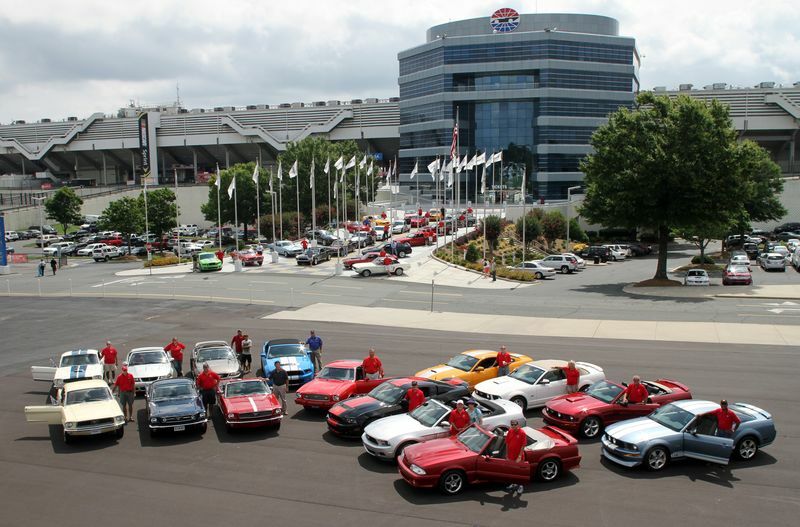 The 50th anniversary of the Ford Mustang’s famous debut at the New York International Auto Show will be celebrated in Charlotte, North Carolina at Charlotte Motor Speedway–the same location as the 30th and 35th celebrations in 1994 and 1999. Those arriving via the Mustangs Across America convoy will be greeted by an even larger culmination of Mustang culture and fanfare. 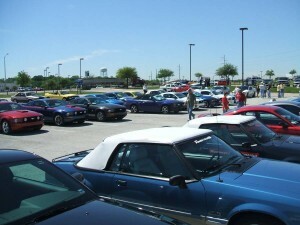 The event will span the entire weekend, April 16th-20th, and could feature as many as 6,000 Mustangs. 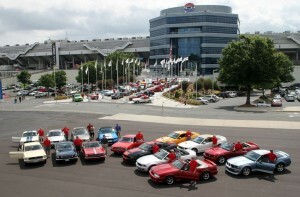 Various dinners, tours and concerts will be held in addition to the highly anticipated open track driving sessions that are sure to include a wide array of Mustangs, spanning all 50 years of the car’s production.